What can you do in Agia Kyriaki Visits to churches and chapels (every church has its own architecture). You have to arrange the visit, ask Lila to do it for you, unless it is Sunday and the church is open. All the wall paintings and icons are Byzantine style. In Agia Kyriaki is located the church of Agia Kyriaki built in 1886, within a 10 min walk from our premises. By telephone call, a water taxi arrives (cost 50 euros per trip) in Agia Kyriaki and takes you to Trikeri Island (tel of water taxis: Tremis 2423055210 and Bagellis 6980515111). Alternatively, by car (total: 10km, 5 km to Trikeri and from there another 5 km until Alogoporos). 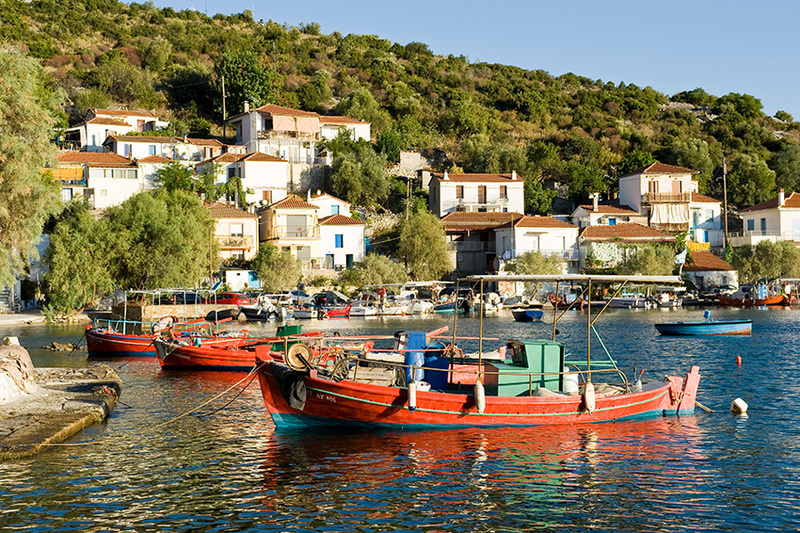 In Alogoporos there is a ‘regular’ connection to the island by water taxi. 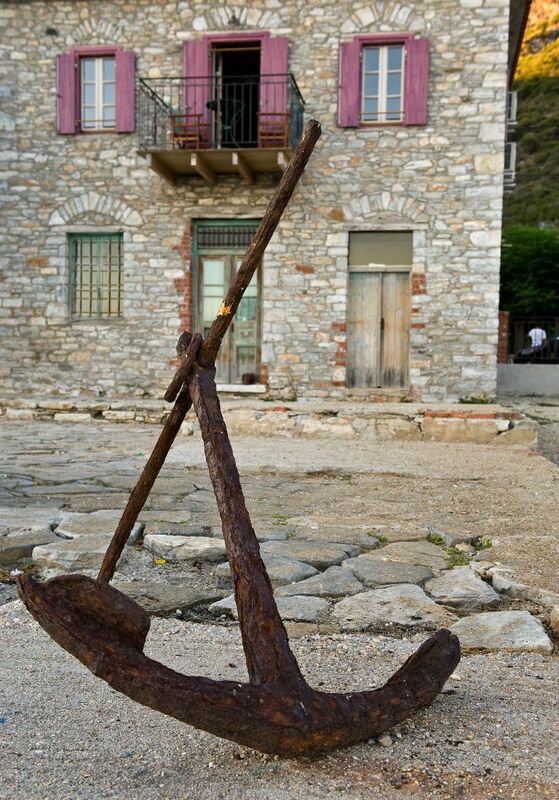 News flash: Every Thursday there is a connection from Alogoporos to Oreous across Evia island with a ticket of 20 euros per person (tel Bagellis 6980515111). Possible arrangement for a stop at Agia Kyriaki negotiable. Find your favorite place for swimming: The waters are crystal clear due to the currents at the mouth of Pagassitikos. The search for the desired beach is a matter of personal preference. A little shaped beach is accesible a few meters from our premises. Furthermore, there is the possibility to swim at the village exit towards the parking space in the Southern entrance of the village. For the adventurous, the beach of Agia Anna is accessible by a dirt road (for those with the appropriate vehicle or by driving with extreme caution) or using a boat (1 nautical mile from the port of Agia Kyriaki). This secluded beach is overlooking the channel Tissaiou and Evia. and it has a σπρινγ of drinking water. 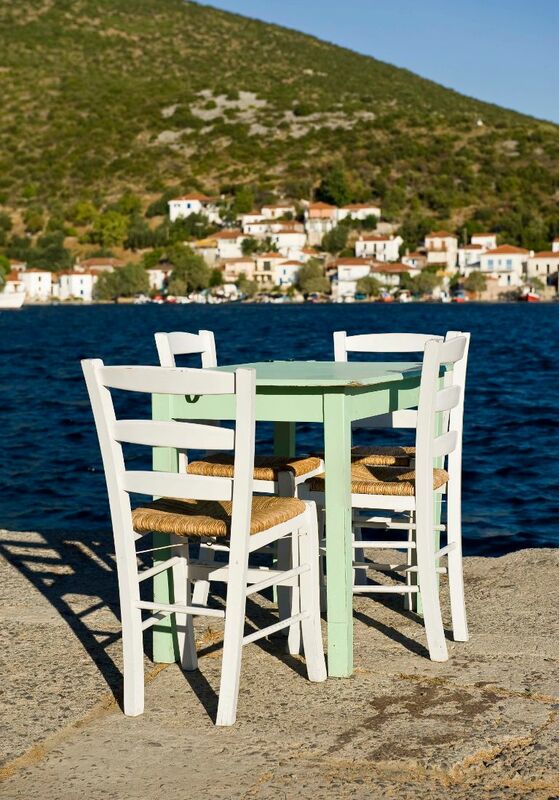 In Alogoporos there is a beach with sand and deck chairs from the nearby canteen and tavern. 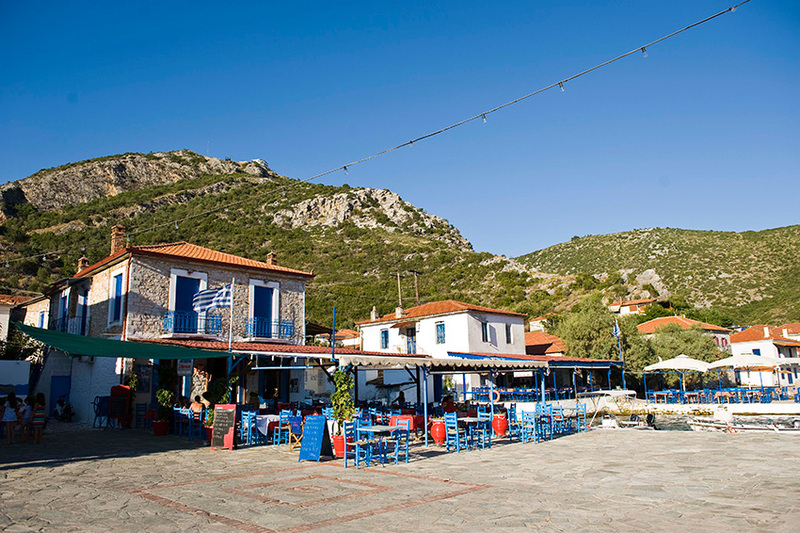 Cultural events: The patron saint of the village Agia Kyriaki is celebrated on July 7th with a festival the day before. During the summer similar events are held in the square of Agia Kyriaki. 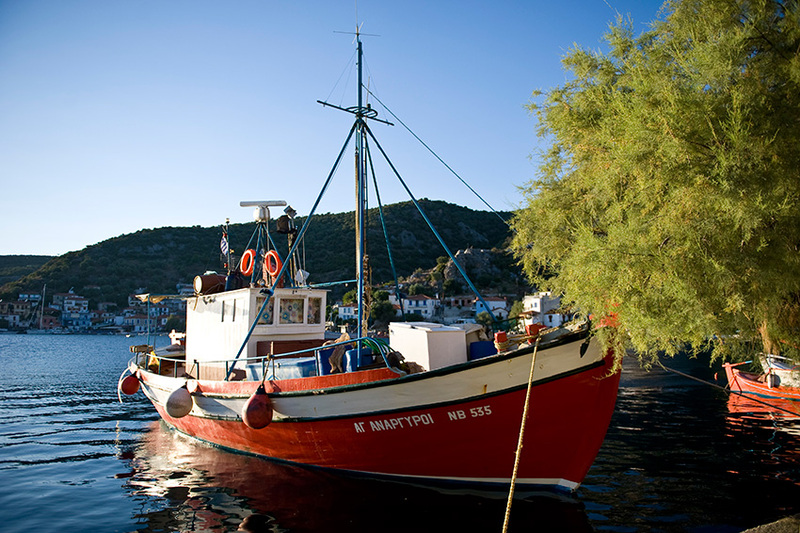 Eating out: There are two fish taverns at Agia Kyriaki: Mouragio and Manolas. The local speciality is Scampi pasta (Karavidomakaronades). For tsipouro and accompanying dishes visit Athansias. Next door is the local souvlaki place. For coffee/ice cream during the day and for a drink later the local meeting point is Stella’s cafe. Walking routes: The road connection to Volos became feasible only in 1984. Until then the link to Volos was through Agia Kyriaki with boats. Before the advent of cars the local paths were used for internal communication between the various villages and settlements. Agia Kyriaki – Trikeri: A traditional cobbled path (~1.5 km) which has been preserved and maintained in relatively good condition. The route takes about 30 minutes. Following the road in front of the guesthouse and passing in front of the old elementary school leads you to a steep path. The visitor is compensated by the magnificent vieww. The path has some difficulty. It is preferable to be walked late afternoon or early morning to avoid exposure to the summer sun. Milos – Lighthouse: This coastal route takes about 20 minutes and leads to the lighthouse. Trikeri – Kottes: This route takes about 1 hour. It starts just under the publiv parking at Trikeri. 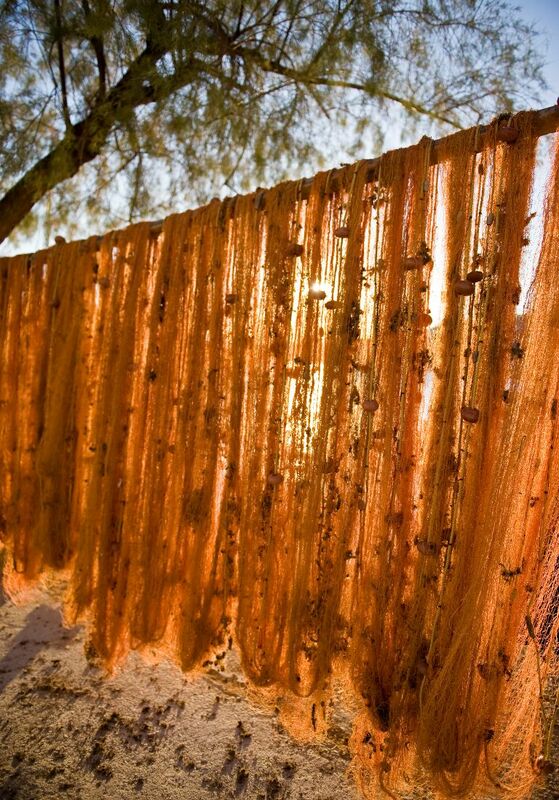 The traditional path is mostly preserved. At the final part , there is an old traditional water spring. The Kottes settlement has its own beauty and a number of fishtaverns. 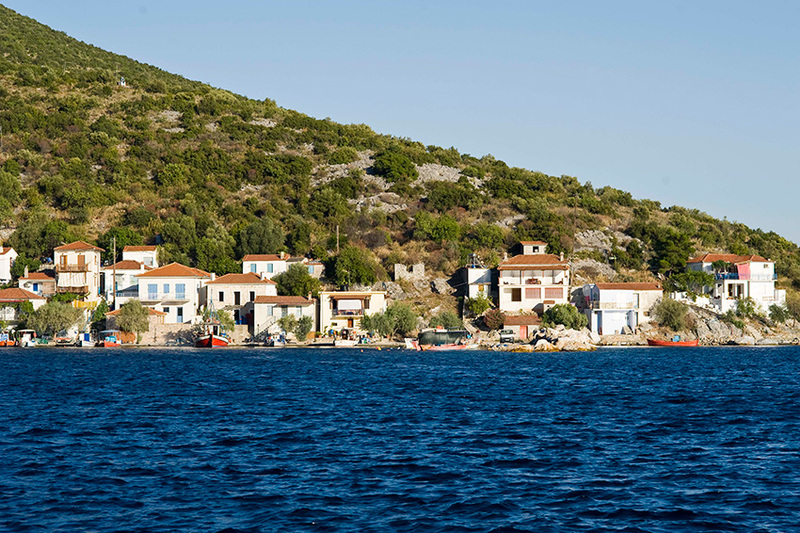 Trikeri – Alogoporos It is a circular route of about 9 km with a lot of bush in some parts of it. It is a demanding trail for the experienced and properly equiped travellers. In the Trikeri village you can find: Pharmacy: 2423091417 (above Central Square Trikeri) Rural doctor: 2421091 (Nearest Health Center: Argalasti) National, local press and magazines: In Central Square Trikeri Post-office and limited services of Postbank: ArgalastiATM services: In Argalasti (National Bank of Greece) In Agia Kyriaki you can find: Shops: There is one traditional grocery behind the port police building at the square of Agia Kyriaki. On a daily frequency two bakers pass through the village (the first at 9:00 the second at 10:00). A number of street vendors pass through with fruits, vegetables etc.